Listen to Lil Durk's newest leak "Tryna Tryna" featuring Logic. After a year of anticipation, Lil Durk’s long awaited debut album, Remember My Name, will finally arrive on June 2 via Def Jam Records. Available for pre-order on iTunes, those of you who take advantage of the early purchase will receive another instant download for free called “Tryna Tryna” featuring Logic. 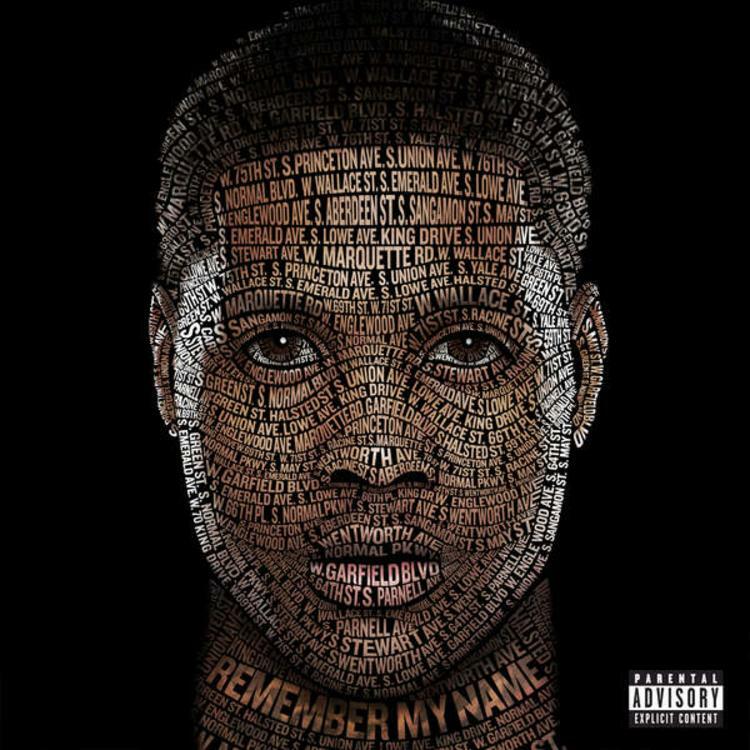 Produced by DJ L, Durk breaks out the auto-tune and delivers another hard street cut that finds the Chicago emcee tryna turn up, while his Def Jam labelmate, Logic, does what he does best, and that’s spit some serious bars in his verse. Serving as the follow up to “What Your Life Like”, “Tryna Tryna” is another strong addition to his steady growing catalogue of hits, and all the more reason to get excited for next week's Remember My Name.